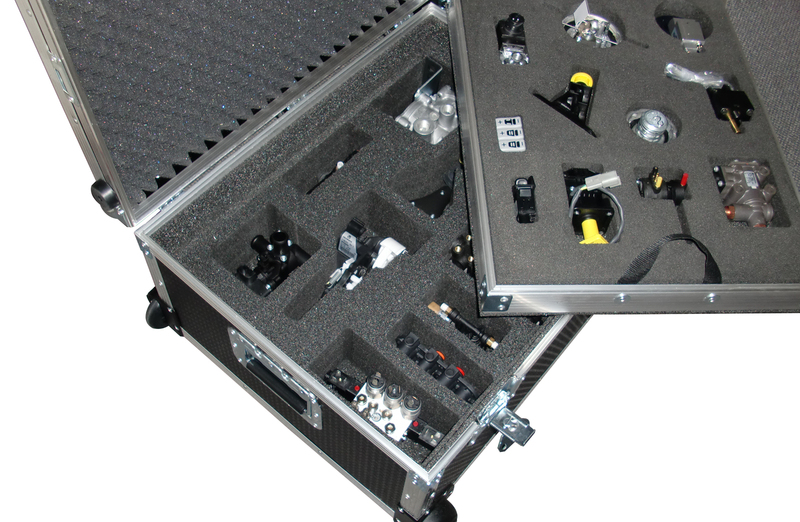 We have just completed a set of component cases for a Blue Chip company. 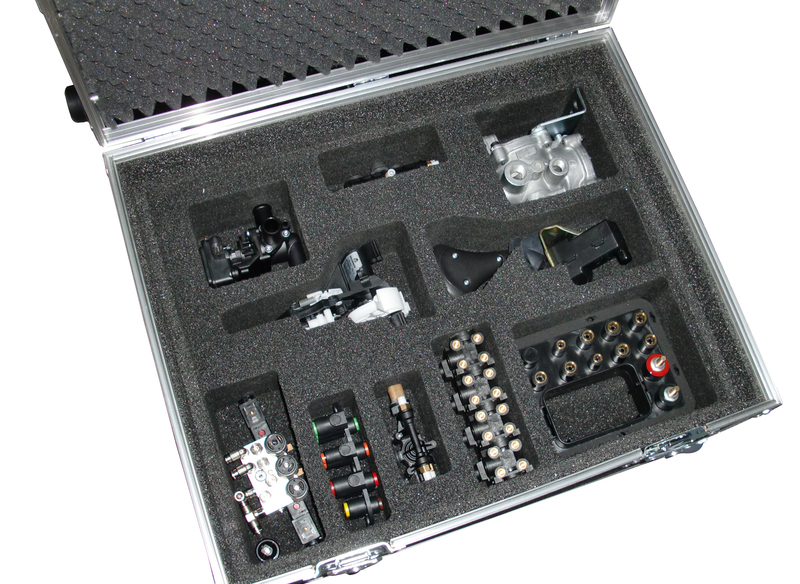 With over 40 components, we split the cases into 3, with one case having a tray. 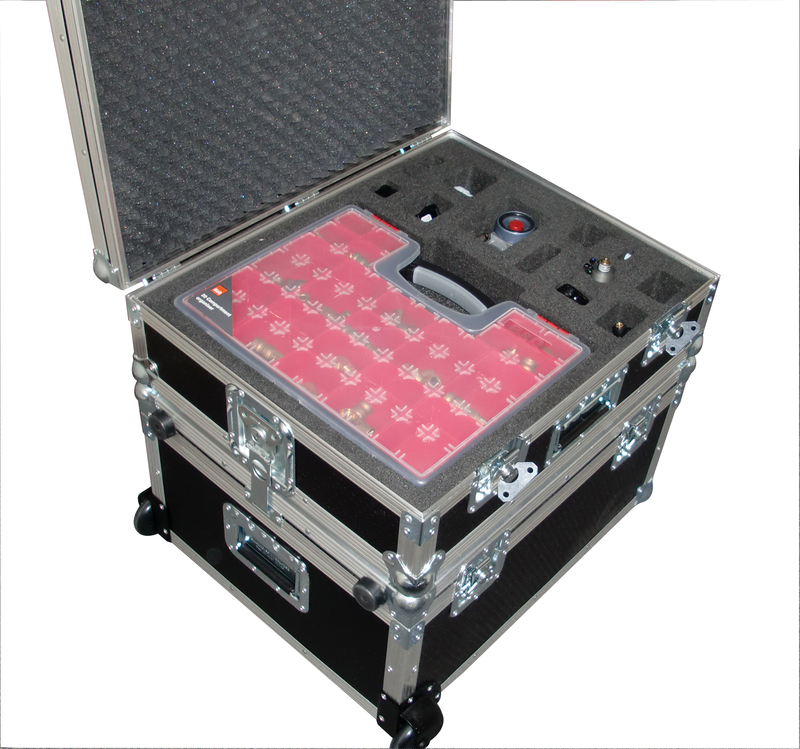 The cases were designed for ease of use for car and air transportation. 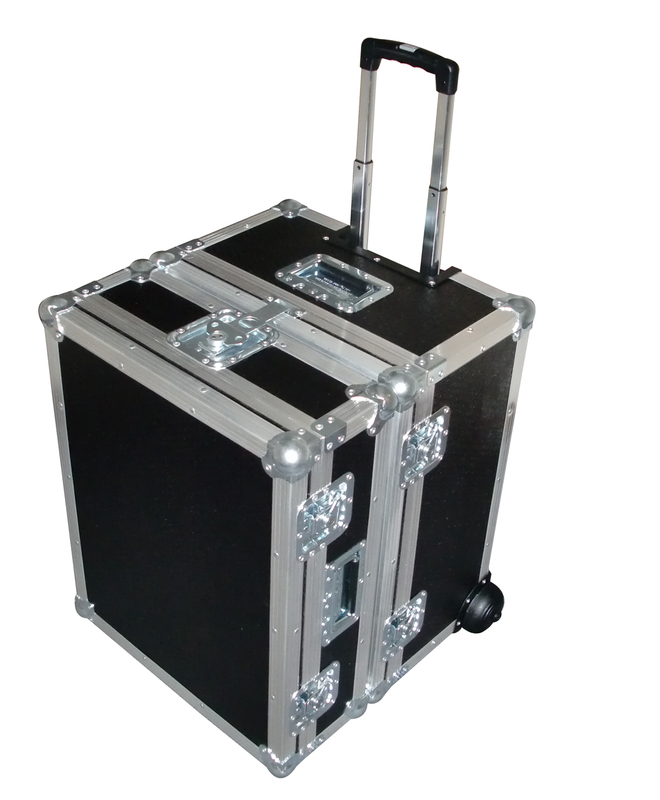 All design work was done by FCW in house using the latest CNC techniques.